Get in the action with International Cricket 2010. 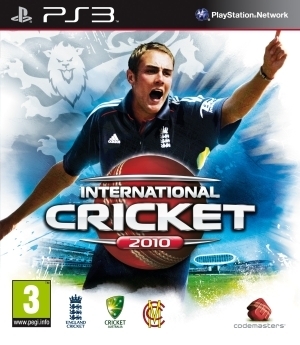 From Codemasters, the home of interactive cricket, International Cricket 2010 steps up to the crease with a range of innovations and improvements to deliver the most authentic and intuitive gameplay yet. The drama, intensity and excitement of world class cricket is brought alive in the game-changing, all-new ‘Action’ cam. Supplementing traditional broadcast views, you can now feel the satisfaction of smashing home 90mph+ deliveries and experience the thrill of thundering down the track to bowl from ‘Action’ cam’s exciting new on-field perspectives. International Cricket 2010 features enhanced fielding, bowling and batting gameplay and introduces the innovative new ‘Power’ stick. Giving batsmen 360° analogue power and direction control, ‘Power’ stick enables the widest selection of shots ever, from pushing quick singles to risky slogs to the boundary and everything in between. 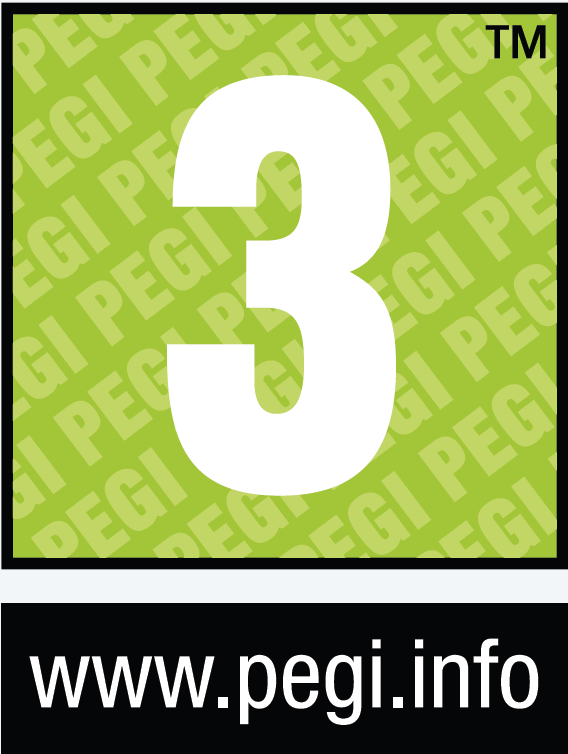 Officially licensed by the ECB (England and Wales Cricket board) and Cricket Australia, International Cricket 2010 includes official players, stadia and kits which can be enjoyed in an improved range of game modes, including instant tournaments, 20 over matches and full test series. A comprehensive player editor lets you create your own character and a squad editor enables you to edit the name, appearance and attributes of all players featuring in the expanded roster of 16 nations. Hawk-Eye technology and a stellar commentary team including Jonathan ‘Aggers’ Agnew, Ian Bishop and Shane Warne combine in International Cricket 2010’s slick, authentic TV-style presentation. Complete with offline and online multiplayer, International Cricket 2010 will set new standards for cricket gaming.